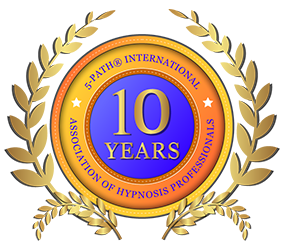 We have a website set up for you to help you find a 5-PATH® certified hypnotist near you. Not all 5-PATH® certified hypnotists are listed in this directory so if you do not find a 5-PATH® trained hypnotist in the directory please give our office a call and we will do our best to connect you with the hypnotist that best fits your needs in your area. Disclaimer, we cannot guarantee these hypnotists. We can only state that they have completed 5-PATH® IAHP training. If you have questions about an individual hypnotist’s approach you will need to talk with him or her as many hypnotists have trained in more than one technique or style of hypnosis.